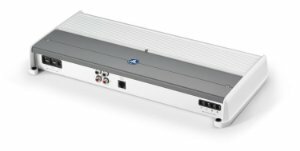 Use the M400/4 in combination with our M600/1 monoblock to build a 1000 W amplification system to power four satellites and a subwoofer... and fit the whole thing under a seat. 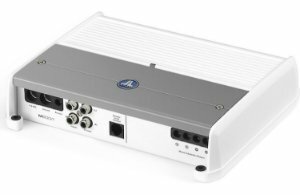 Or, use the M400/4 by itself to power two satellites, plus a subwoofer. 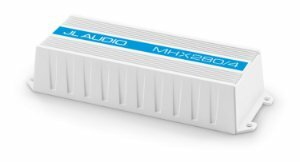 With M-Series amplifier, the possibilities are endless. 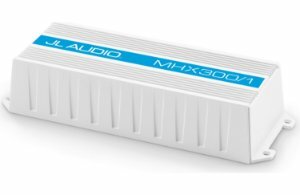 The M400/4 includes a 12 dB / octave filter for each channel bank, which can be configured as a low-pass or high-pass filter and offers continuously variable cutoff frequency selection from 50-500 Hz. 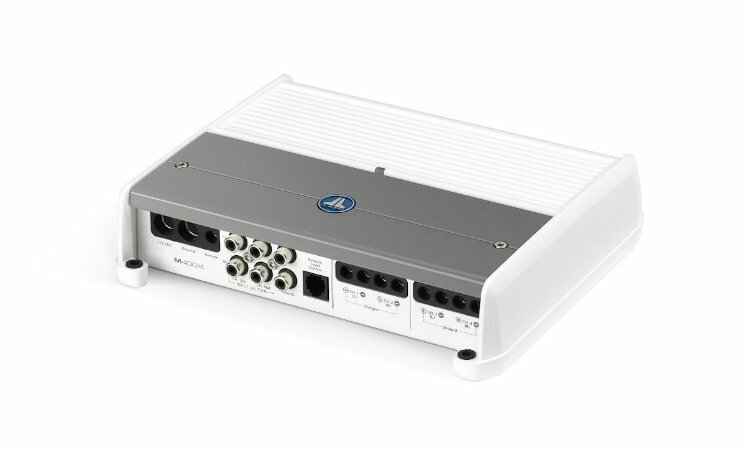 With the addition of an HD-RLC remote level control (sold separately), the amplifier's Ch. 1 & 2 level or overall level can be directly controlled from a remote location.